Make your dishes better with Cheddar! Great cheese starts with great milk, and the cows of Wisconsin’s Fox River Valley are treated to rich pastureland ideal for grazing. Turn your favorite Cheddar recipes into luscious recipes with the rich, smooth taste of Black Creek® Cheddar cheese. 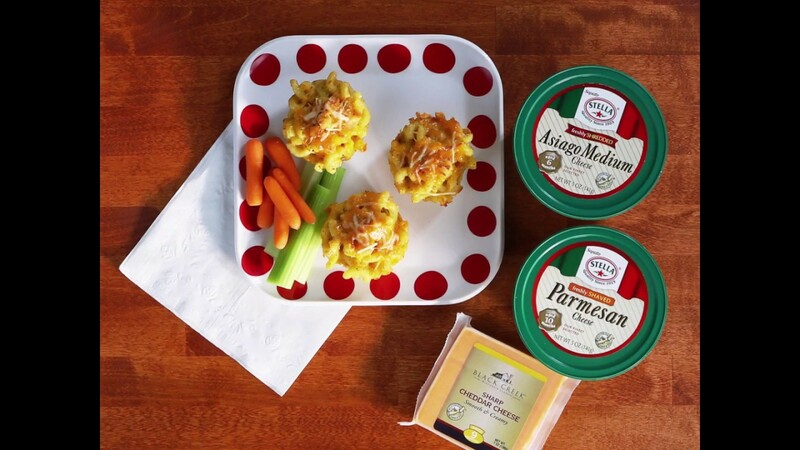 Mac & Cheese…meet snack time. Turn your favorite Cheddar recipes into luscious recipes with the rich, smooth taste of Black Creek® Cheddar cheese. Beer and Cheddar go great together, but there is more to this pairing. Looking for us? Find a store near you that carries your favorite Black Creek® cheeses.